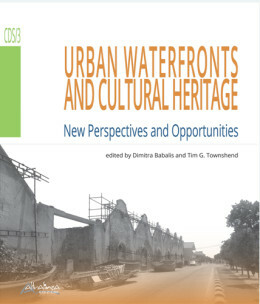 Historic cities face a number of critical issues such as impacts of poor open spaces and built quality. 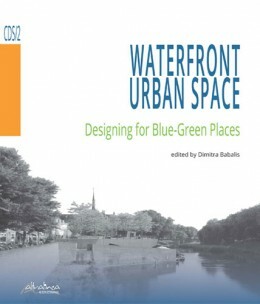 In this volume it is discussed on how these complex problems should be tackled properly to make better places through an open space strategy approach. 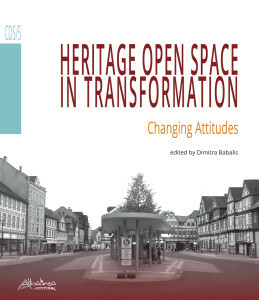 With a selection of contributions that contain forward-looking ideas and strategies for evaluation of heritage open spaces, relationships are highlighted between cultural value of spaces and spatial dynamics. Part two describes how historic open spaces traditionally devoted to social and economic activities can be also transformed with new uses, place-identity and vigour. Historic open spaces should be re-created whilst keeping their cultural value. They can help to open the way for social integration, spatial quality and urban safeguarding. 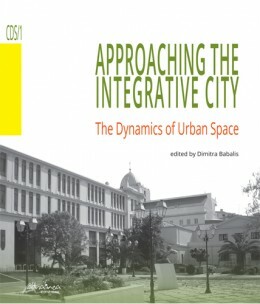 Is Associate Professor of Urban Planning and Design at the University of Florence, Italy. She is a Visiting Academic Scholar at various European Universities; Co-ordinator and Chair of European Programmes and International Workshops; Founder and Chair of the International Group on Urban and Architecture Design. She is currently developing research on sustainable waterfront regeneration; Sustainable design of urban micro spaces in shaping change. 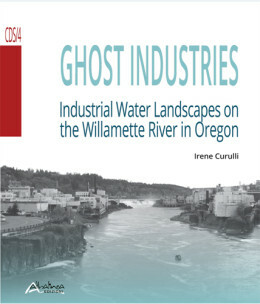 She is Editor and Author of a number of scientific books (recently: URBAN CHANGE and Sustainability. A Collection, 2012; WATERFRONT CITY. Waterside Regeneration in Scotland, 2014).